Oh the wonders of Kickstarter are really starting to show themselves. 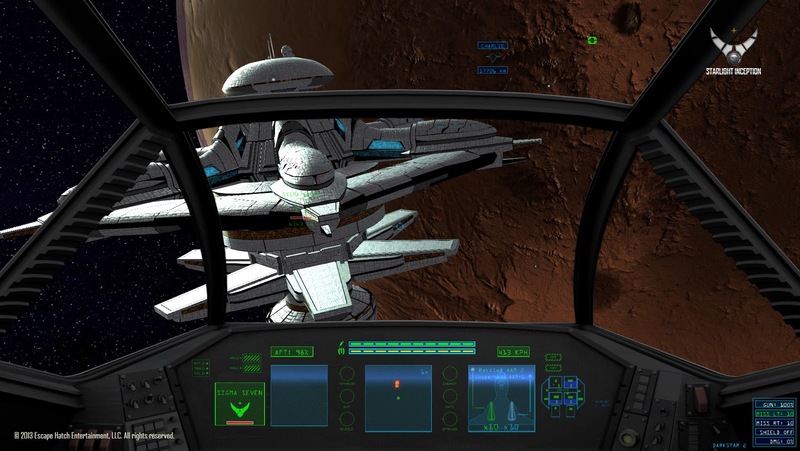 Successfully backed on Kickstarter May 8th, 2012 with 3724 backers and $158,152 pledged of a 150,000 goal, Starlight Inception has been on my radar since I first read about the space arcade/sim. 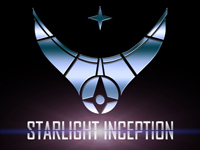 Headed by Garry and Melissa Gaber of Escape Hatch Entertainment (Yes, the Garry Gaber of Star Wars fame, former 3d artist for LucasArts http://www.imdb.com/name/nm1105174/,) Starlight Inception is slated to release on PC and Playstation Vita. 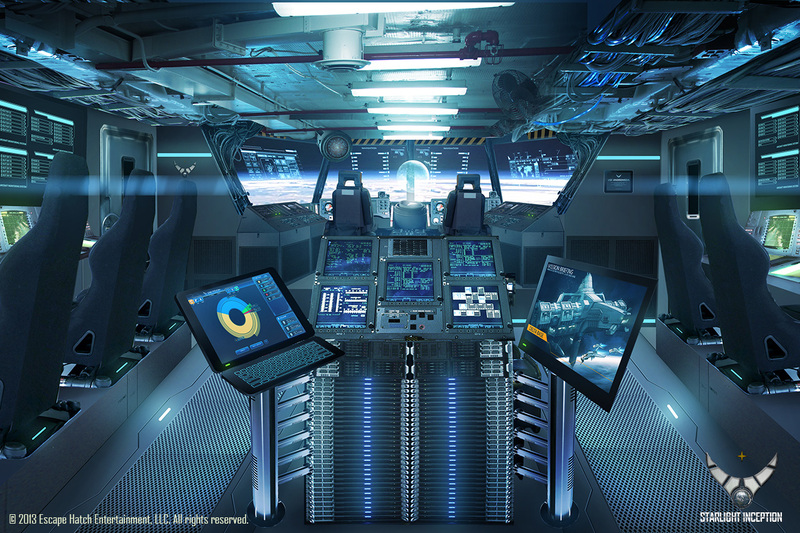 The game is reminiscent of Freelancer in the form of exploration and resource management. Featuring a 1st person and 3rd person perspective. A traditional campaign set during the "Fourth World War" where the battle takes place in the outreaches of space. Also featuring a pick up and play "Defend the base" mode where people can jump into the foray immediately by protecting their home base from hordes of enemies. Finally, multi-player which features deathmatch, capture the flag and defend the mothership. One intriguing mode is "Space-Action" as defined by their Kickstarter page: "Action in space and over the surface of planets and moons. Fly over a planet’s atmosphere then swoop down over surface vehicles and troops for a visceral experience both at high and low altitudes." The game slated for a August release but could release later pending on beta tests. 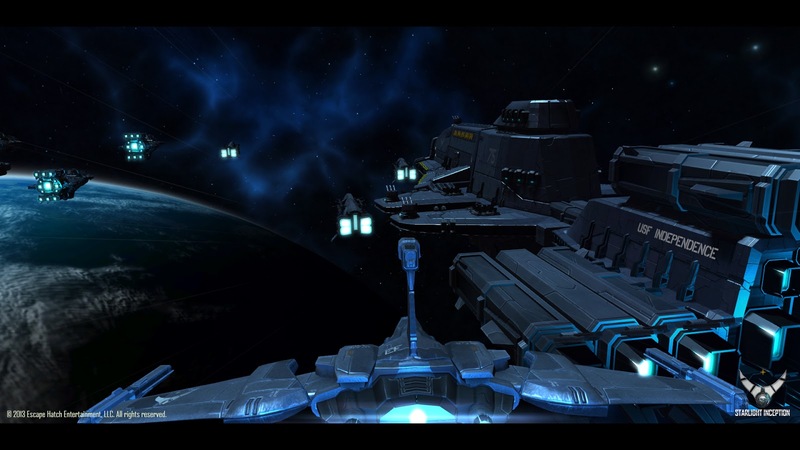 This will the first space sim/ arcade shooter that will grace that lovely PS Vita OLED screen. We will keep our eyes open on this one. Thanks to Joshua Weicherding (a.k.a. Josh101) for this article.